APRIL 16-20 NO SPECIAL ORDERS, DUE TO FAMILY EMERGENCY THANK YOU! 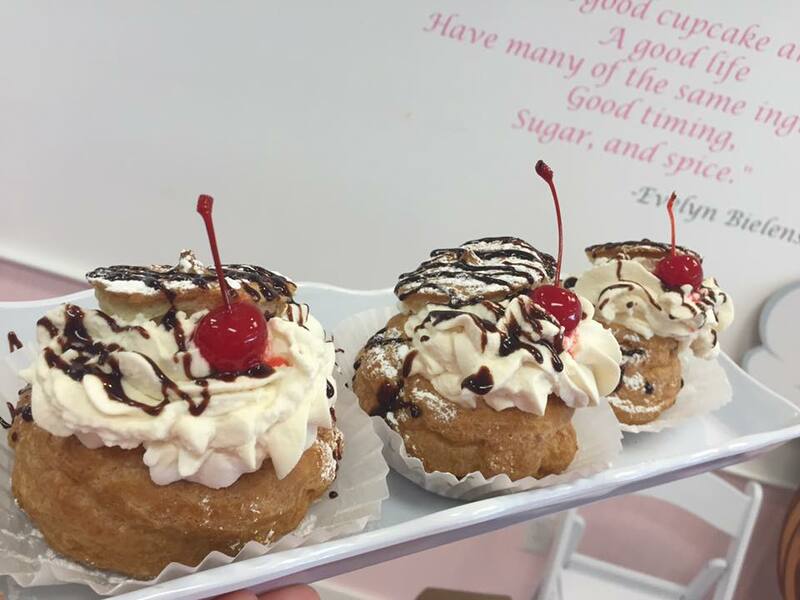 we will be open with LOTS of yummy treats, especially saturday! 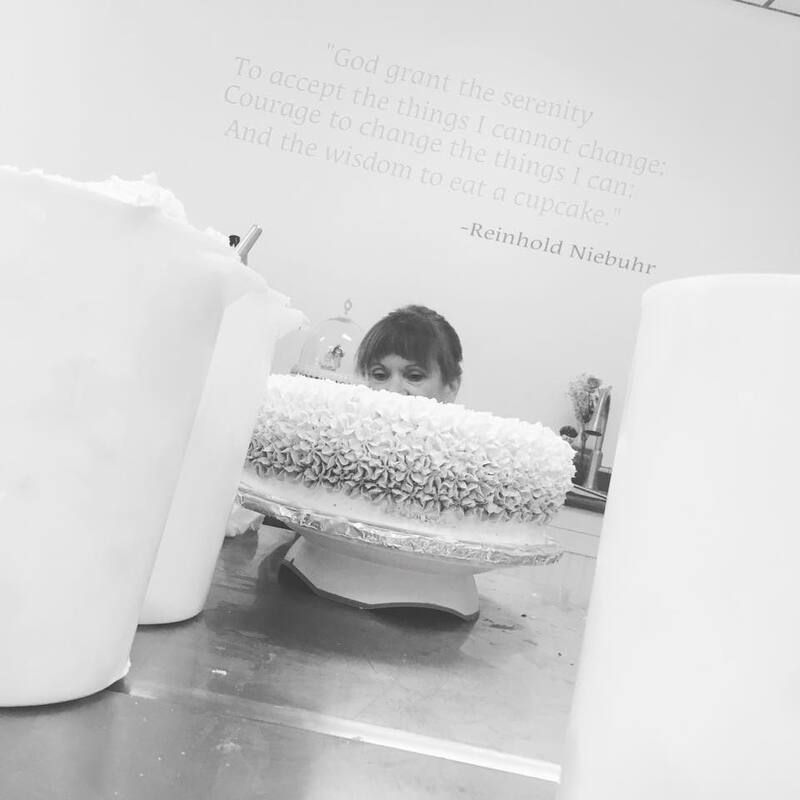 The process of crafting gorgeous desserts; that also taste AMAZING is an involved one, one that everybody in our shop knows and loves... their bellys too! We don't believe in taking short cuts. The cakes and our MANY other fresh and unique products we offer are crafted from small batches and baked to perfection. Does The Cake Fairy do more? We don't JUST do cakes! The Cake Fairy has a wide variety of delicious cookies, pies, cheesecakes, and more! Have a craving for something sweet? Let us know and we will make it just for you. The Cake Fairy is a family bakery specializing in cakes, cookies, pastry and more. Located in beautiful Hooksett, NH, we use time-honored techniques to craft some of the most amazing baked delights. Using only the finest products to create the most unique and delicious product for you. 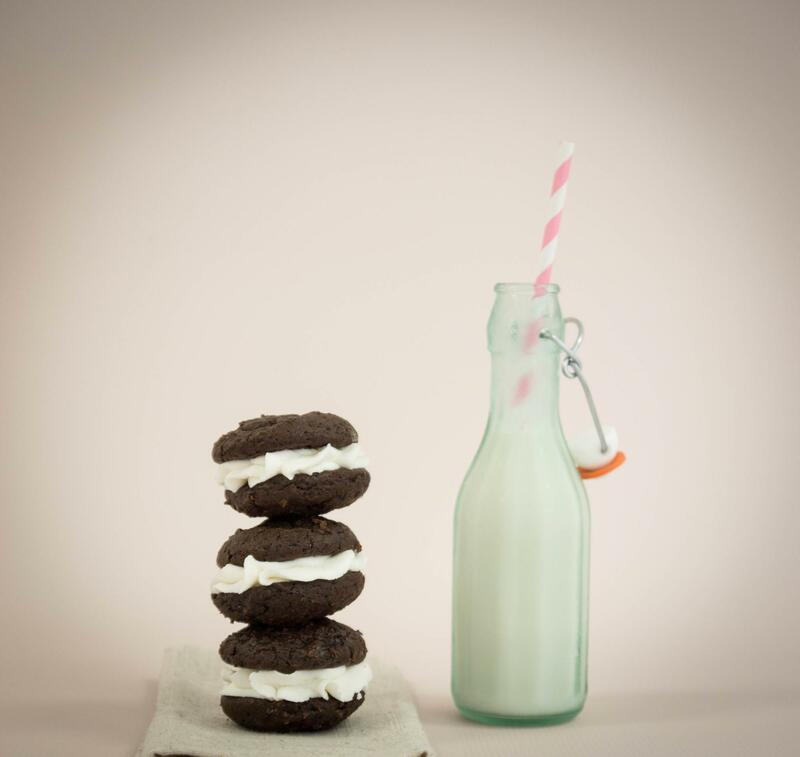 We put our heart and soul into baking and creating our products, and it shows. Head on over to our CAKE page for questions, answers, and photos! They're amaaaazing! 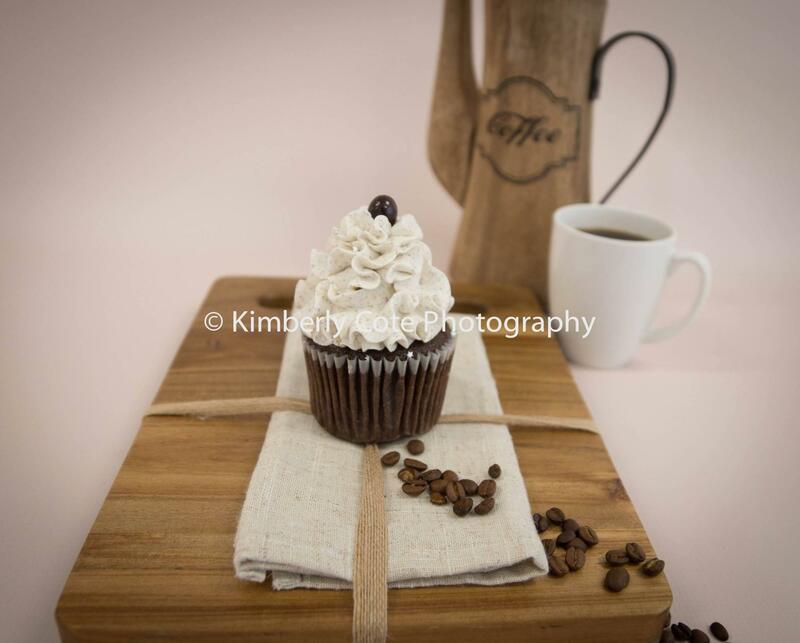 "The cupcakes were AWESOME and some of the best we've ever had!! We are absolutely thrilled to have you be a part of our special day! I couldn't speak more highly of your company and of how sweet and kind your mom is"